Anakha speaks, teaches, and consults with leaders and organizations worldwide. Her clients include Nike, Seattle Children's Hospital, the Mindfulness as Medicine Initiative, Save the Children, and Parker Hannifin. With an emphasis on mindful presence, relational and collective intelligence, and dynamic innovation, Anakha's expertise is in organizational and leadership development. She holds degrees in organizational and leadership development and consciousness/divinity, and a professional certificate in spirituality, health and medicine. She is a certified Expressive Arts therapist. 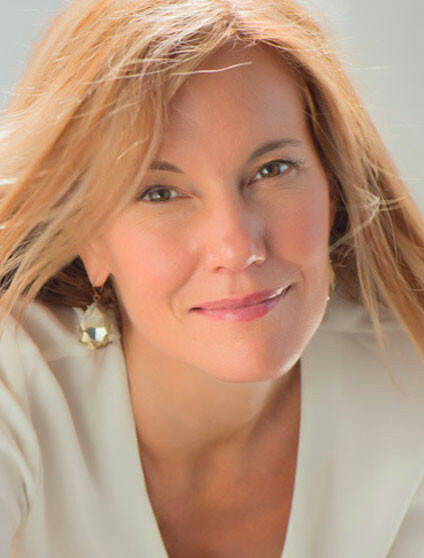 Anakha is the coauthor of The Proof: A 40-Day Program for Embodying Oneness (Hay House 2009) and the founder of the Awake at Work Institute. She created and currently facilitates Awake at Work, a mindfulness-based program aimed at increasing employee engagement, creativity, excellence, and wellness.